Date: Thursday August 23rd, 2018. Venue: The Portershed, Galway City. Cost: €10. Limited places available. Booking through Eventbrite. What is inside or outside the frame of a picture, the colours and shapes that the frame contains – these are some of the most important elements in what defines cinema. In this afternoon chat with Mark Cousins, we will go on a visual journey, exploring the story of looking in many art forms especially cinema and we will also discuss the emotion and meaning that can be produced by images. 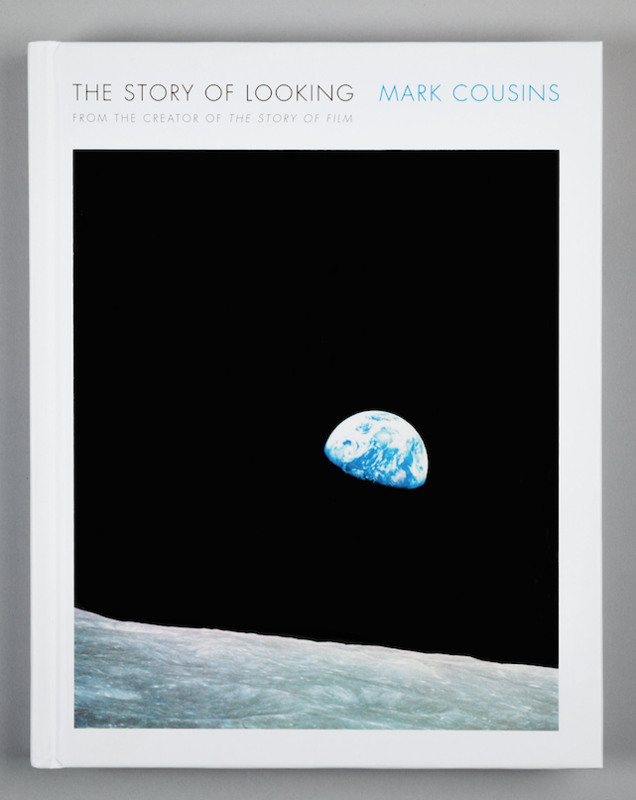 The talk will be chaired by Declan McGrath and is inspired by Mark’s new book, ‘The Story of Looking’. Participant Profile: This talk is aimed at those working in the audio-visual sector who want to take some time out to discuss the importance of an image and its potential power. Email education@galwayfilmcentre.ie with any further queries. Mark Cousins is an Irish-Scottish film director, writer and occasional presenter/critic on film. He is a prolific producer and director and is best known for his 15-hour 2011 documentary ‘The Story of Film: An Odyssey’. He is returning to Galway on August 23rd to present his latest film ‘The Eyes of Orson Welles’, which includes details of Welles’ time spent in Connemara in 1931. Belfast man, Declan McGrath, has recently directed and produced Lomax in Éirinn for TG4 and the BAI. In 2016, he directed and produced Mary McAleese & The Man Who Saved Europe for RTÉ and BBC (winner of the Radharc Award for Best Historical Documentary 2016). Declan has also written two books on the craft of cinema and contributes to the American film magazine, ‘Cineaste’.